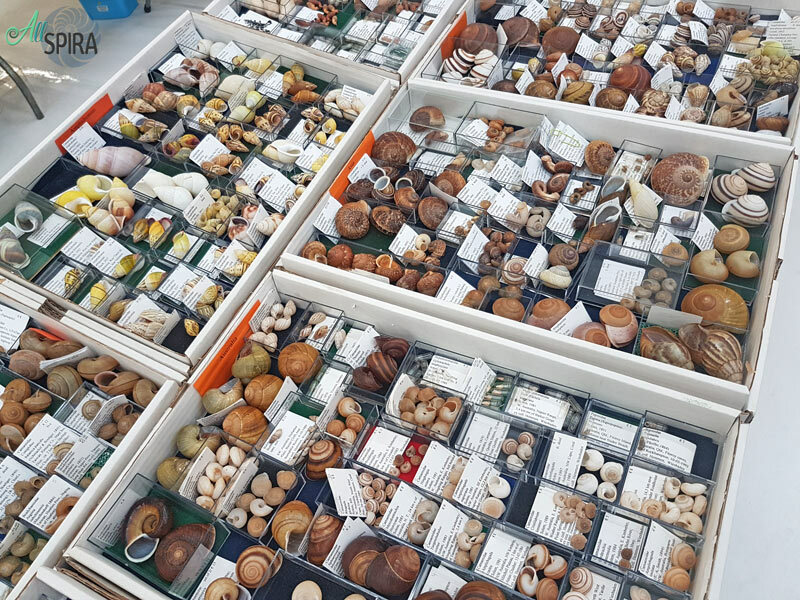 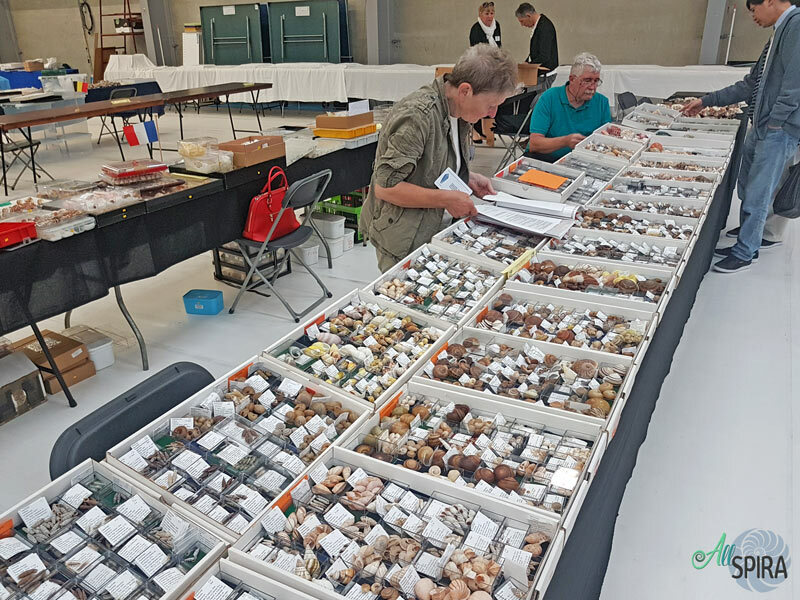 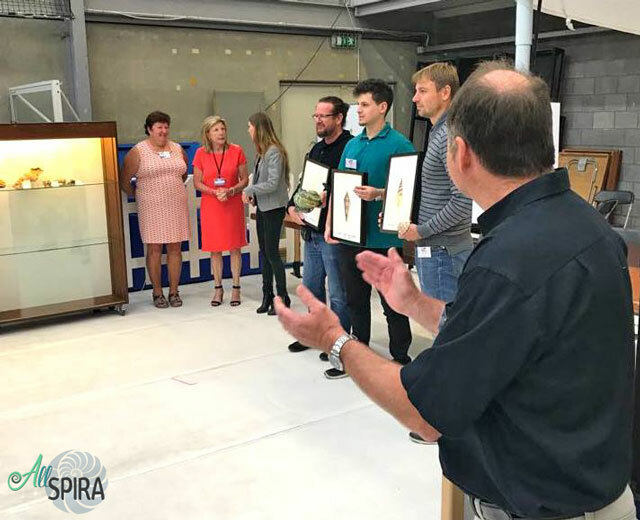 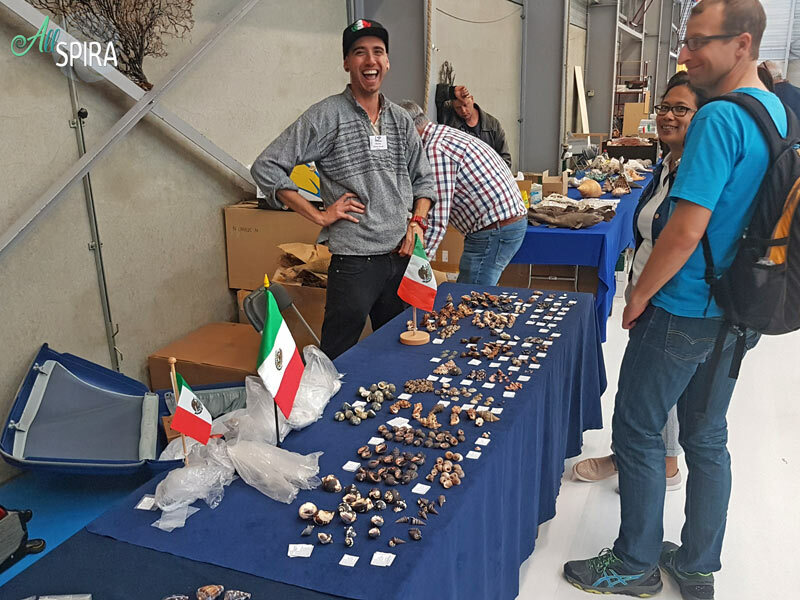 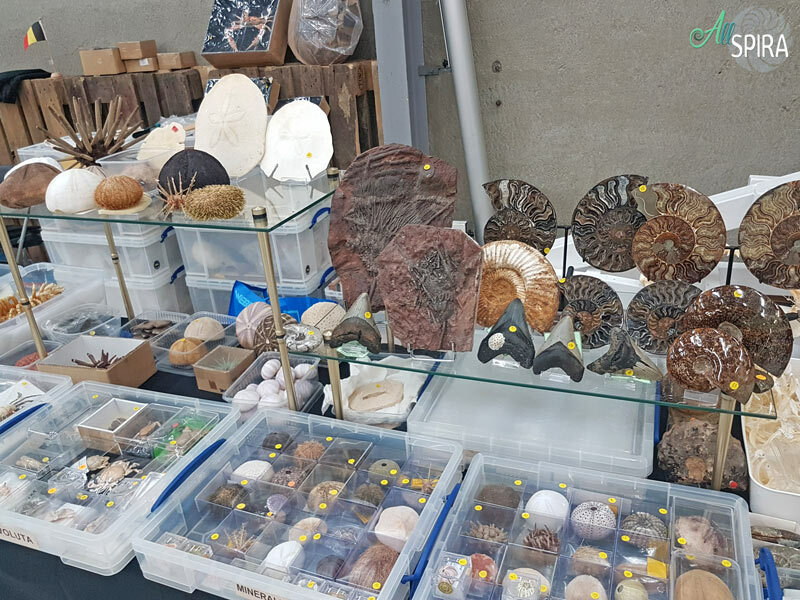 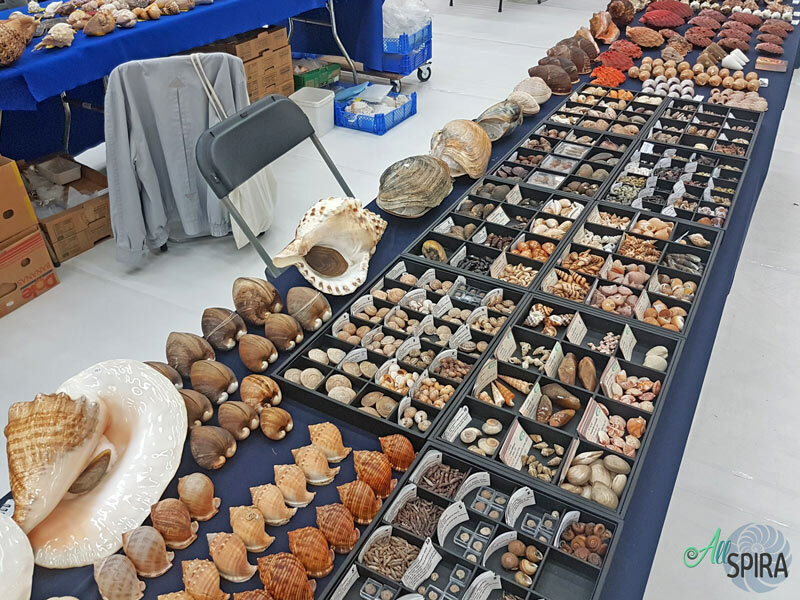 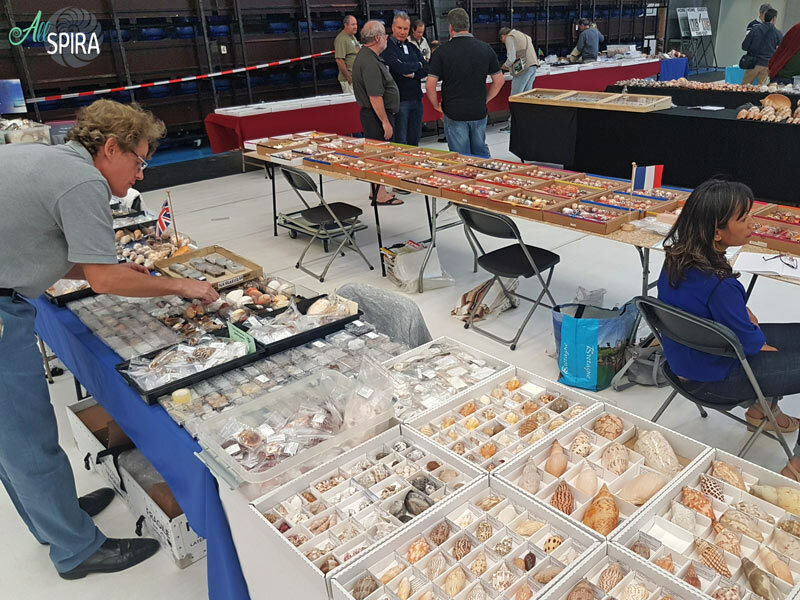 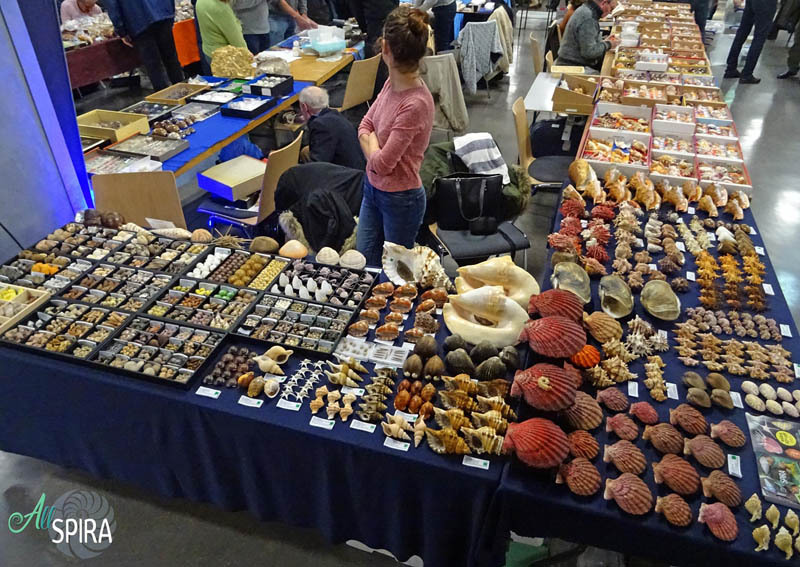 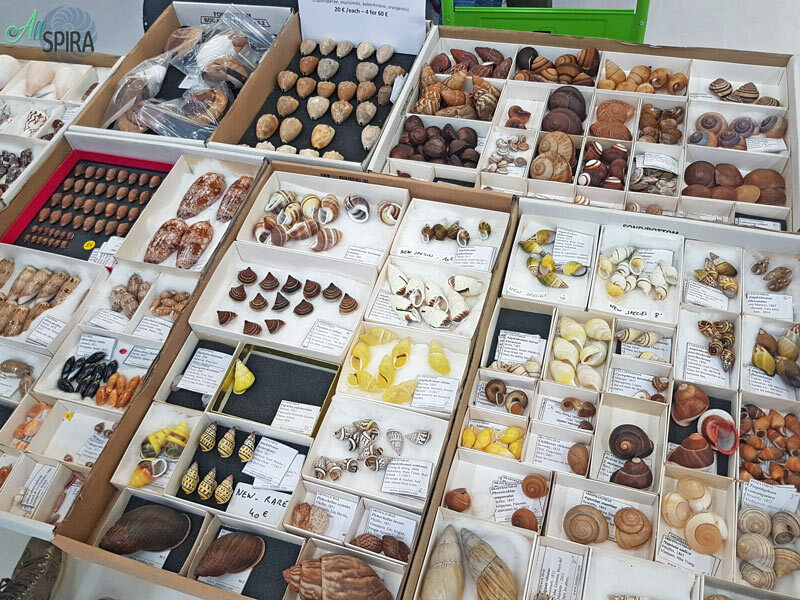 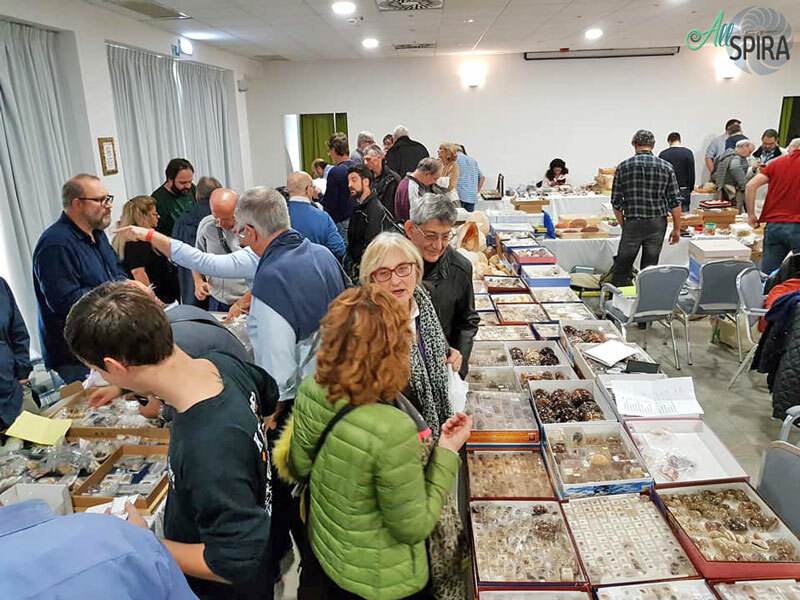 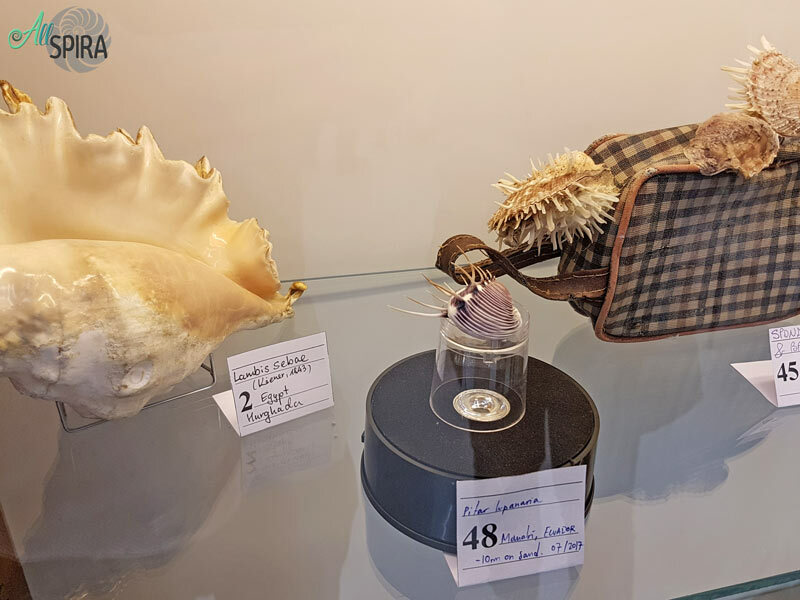 For the third consecutive year we have attended this important event in Belgium with a great variety of species and prices. 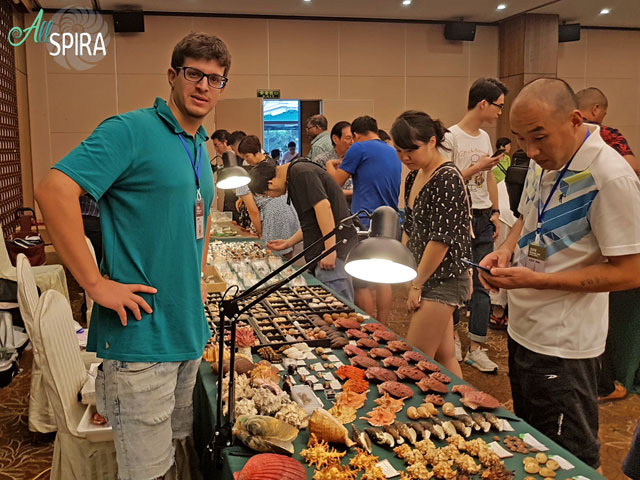 The location has been changed to another better place and has been very well organized as every year. 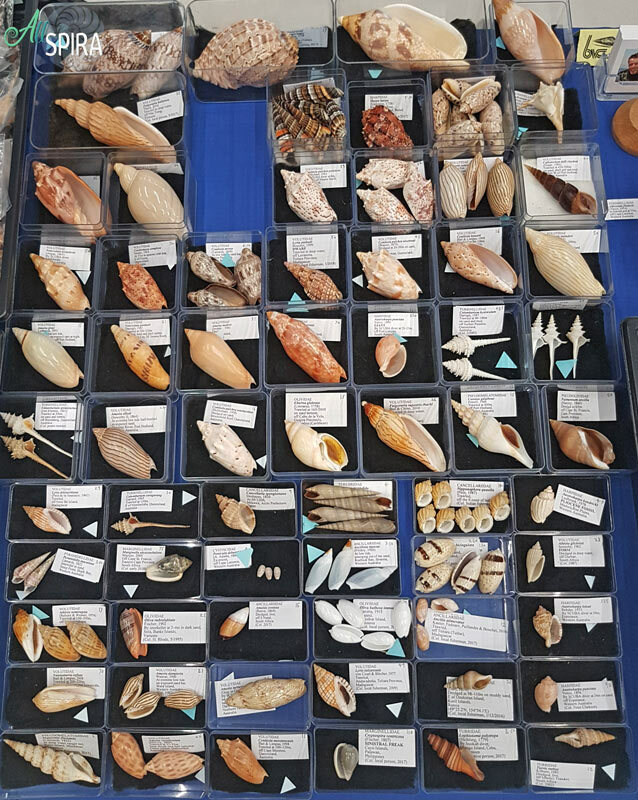 Many shells from West Australia. 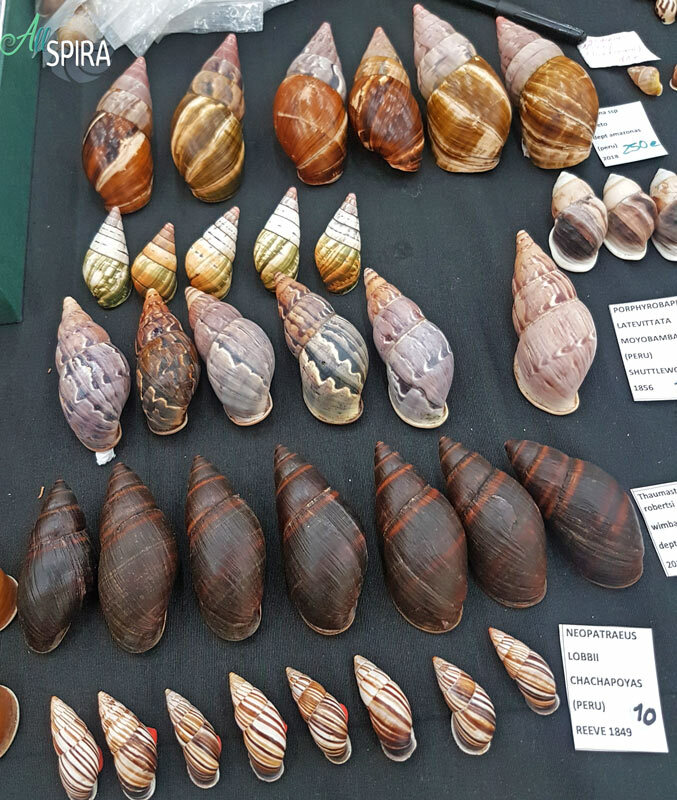 Thatcheria mirabilis, a classic beauty. 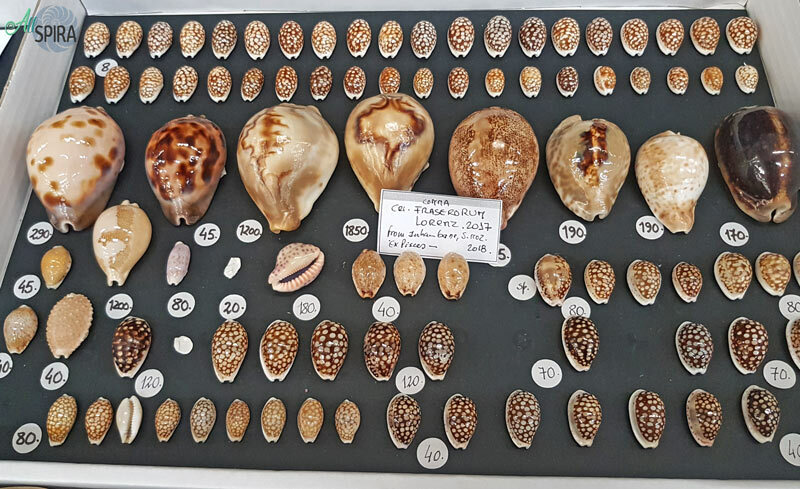 Christa Hemmen, the landsnails queen. 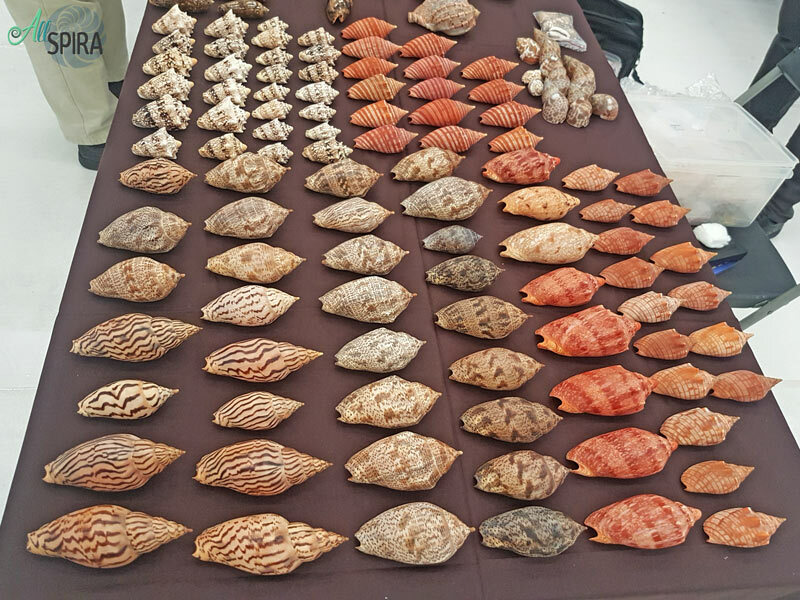 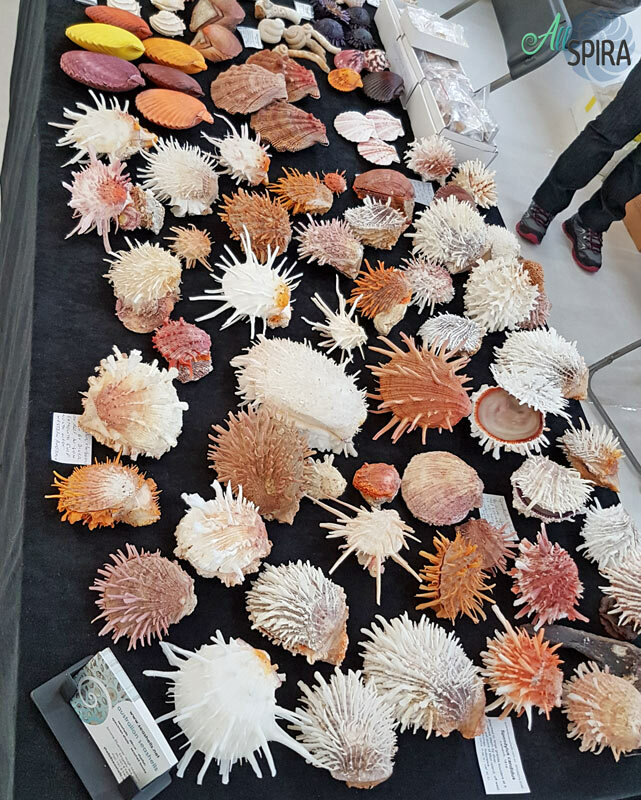 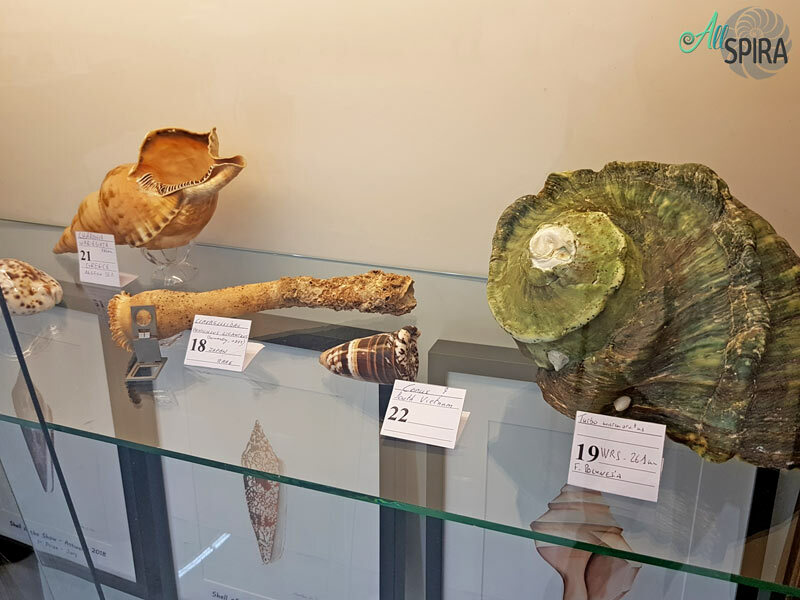 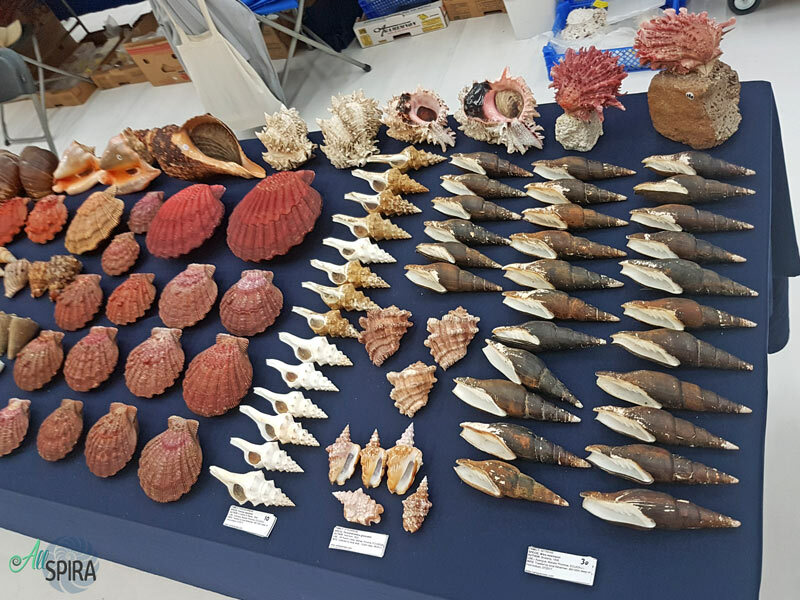 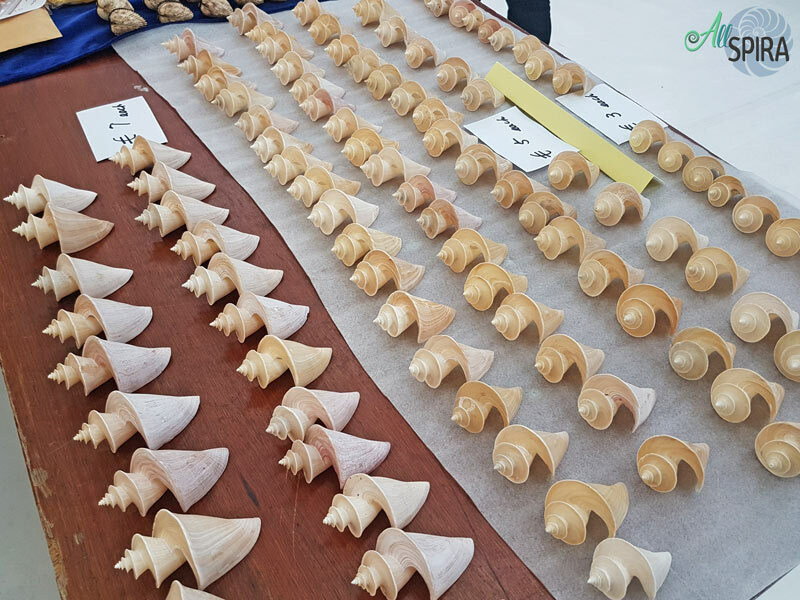 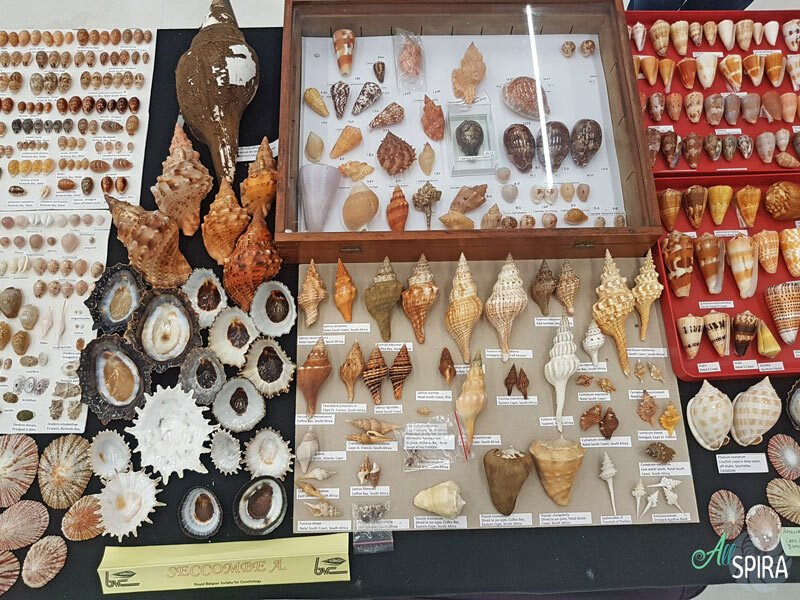 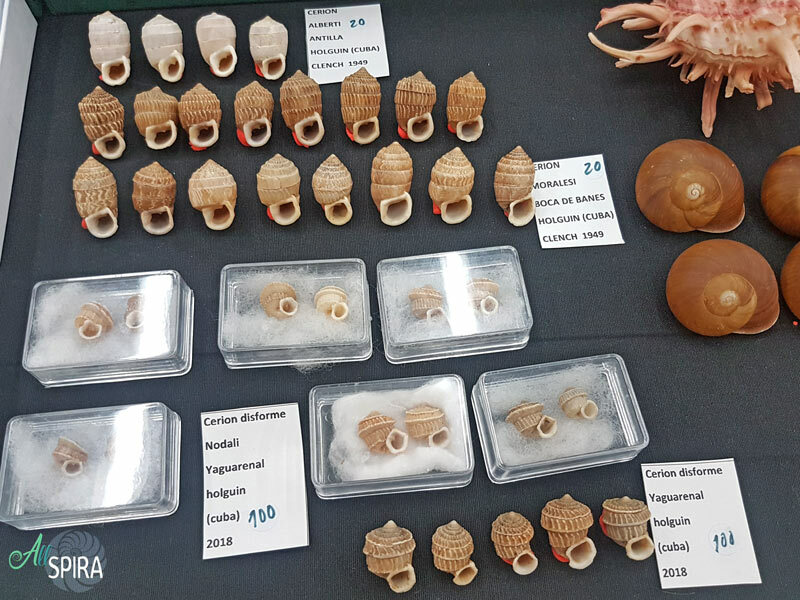 Interesting shells from South Africa. 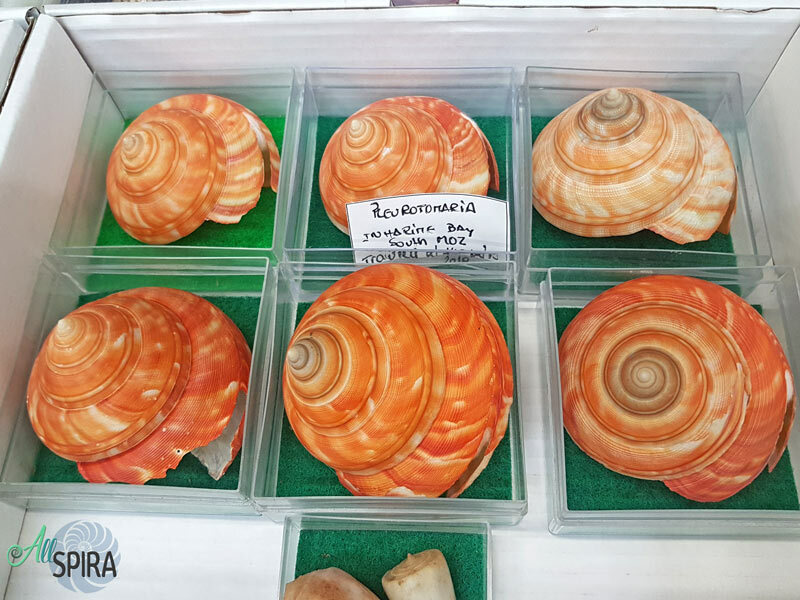 Very rare and unseen Cerionidae from Cuba. 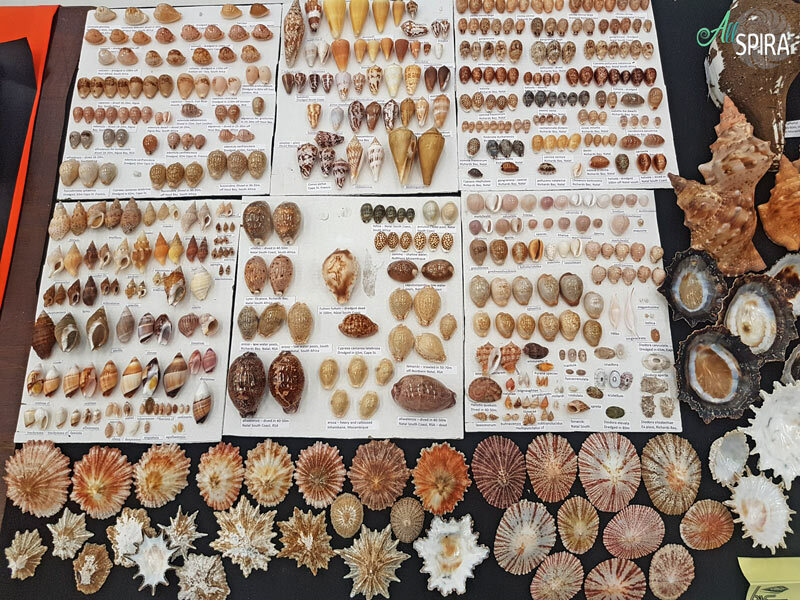 Interesting Orthalicidae species from North Peru. 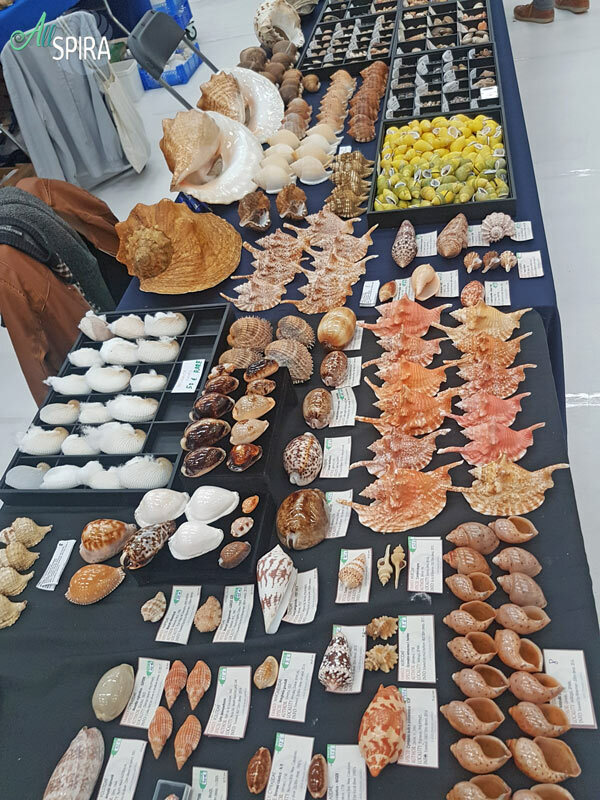 The Shell of the Show contest that I won with my Pitar Lupanaria from Ecuador.